How to keep your child entertained in the car on road trips? Nothing can keep your child calm and relaxed if he is hungry. Plan out the snacks that you will carry with you beforehand, and pack them for your journey. Don’t forget to bring along lots of water and some milk in sippy cups. Although healthy snacks are preferred, you can add in a few of your child’s favorite snacks to keep him happy during the ride. A family road trip is incomplete without some music! Little children react to music in an unbelievable way. Take pictures and videos of your toddler bobbing his head to the beat or your older kid singing along to the lyrics. 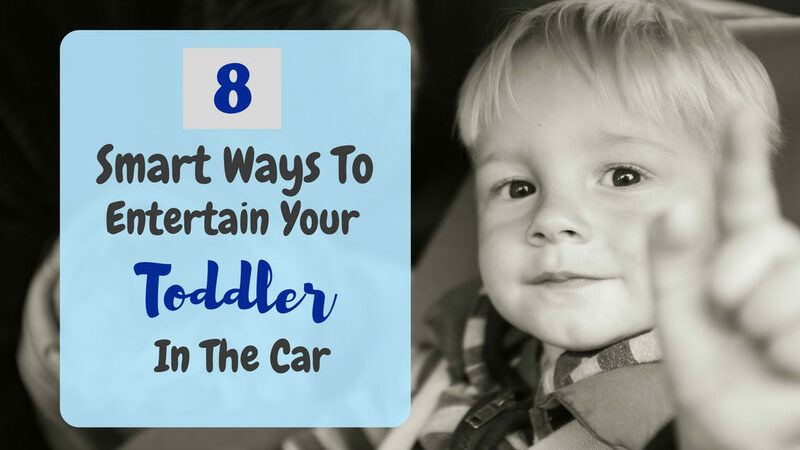 You can even play some of his favorite nursery rhymes and keep him entertained. If you have an iPad or a tablet, bring it along on your road trip. Download an app, such as KidloLand, which is an all-in-one companion for your preschooler. Loaded with a ton of educational and fun content, your child will surely never get bored of playing and learning. Your child might have some favorite toys or soft toys at home that she loves to play with, so why not bring them along too? Your children can cuddle with soft and fuzzy toys, making it much easier for them to fall asleep. Avoid bringing toys which make noises for your own sanity. A clear white board is a blank canvas, all it needs is your child’s imagination! 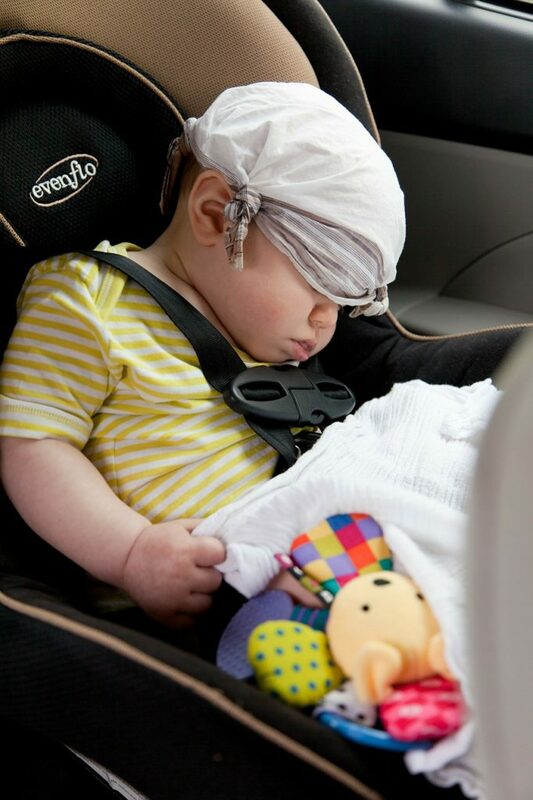 During a long road trip, your child can feel bored of sitting in one place for long hours. How about giving her a white board with some dry-erase markers? She can doodle, scribble, draw, write and keep herself engaged for quite some time. Finger puppets are a great way to keep things interesting on your road trip. Encourage your little one to make up his own story with the finger puppets and keep adding new twists and turns to it. This will not only keep him entertained but it will also make him think! Colorful finger puppets are great ‘friends’ for your child to talk to, and it also promotes creative thinking and imaginative play. You can bring along some story books with colorful illustrations to keep your little one engrossed. 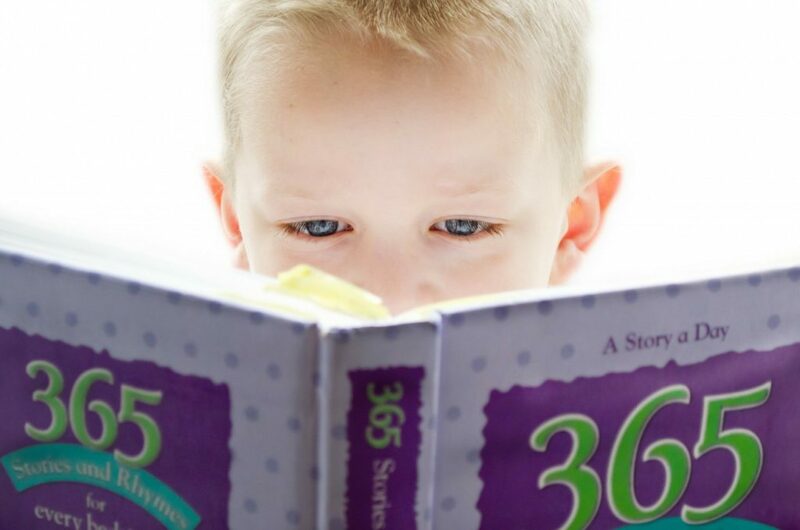 Read the stories to him or let him read them all by himself. When you read a story to him, add voice modifications for different characters and make it fascinating. Your child is guaranteed to love every bit of it! Naps are extremely essential during road trips! You can play some of the lullabies for babies within the KidloLand app on your iPad/tablet and soon, your little munchkin will be drifting off to sleep. Remember to bring some soft pillows for your child so that she can comfortably fall asleep. Once your child has fallen asleep, take a power nap yourself because you deserve it! After all, mommy needs some sleep too. It’s best to make a checklist and pack all the essentials for your road trip beforehand. 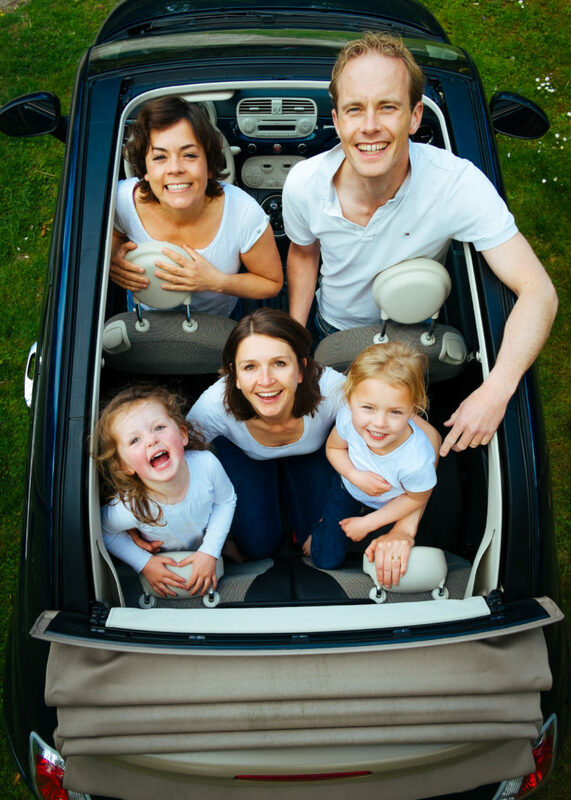 Some strategic planning can ensure that your child has a relaxing and exciting journey in the car. Happy journey!